Yeah, yeah, I know I’m supposed to eat more nuts and such, but I really don’t care for the taste of nuts. To me, they taste the same as what I imagine an oak tree might taste like. These were my thoughts until I came across these delectable, fantastic snacks at Whole Foods. They are sweet, salty, crunchy and just too good! The nuts are glazed with honey and sprinkled with sesame seeds. all combined in tiny crunchy clumps with chewy cranberries. 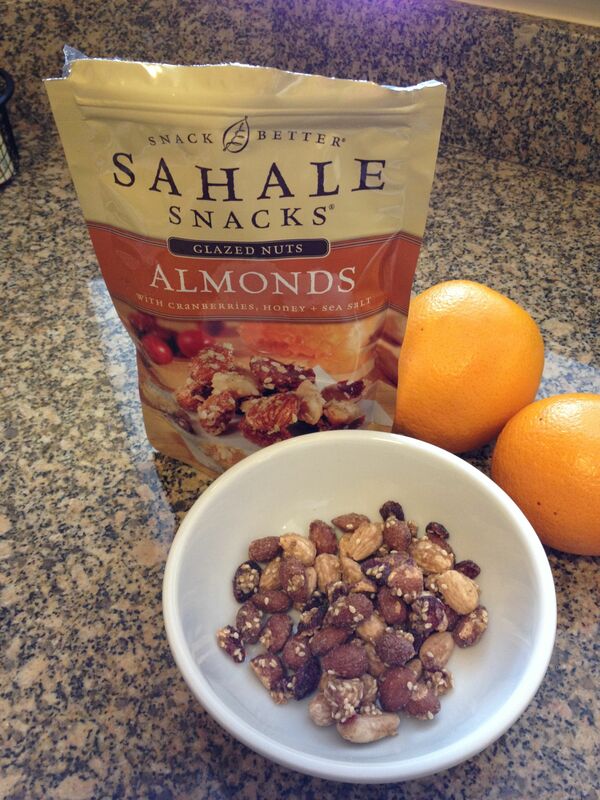 I am going to stock up on these, and now, thanks to Sahale, I’m eating nuts! Posted in chewy candy and tagged nuts. Bookmark the permalink. I’ll have to keep an eye out for these. Thanks!